After an in-depth report yesterday said that supermarkets around the world are selling shrimp peeled by enslaved workers, the head of one of the biggest companies in the seafood business is promising change, calling the report a “wake-up call” for the industry. An extensive report from the Associated Press published on Monday said it found workers who were forced to peel shrimp in Thailand for up to 16 hours a day with little or no pay. Many were allegedly locked inside for months or years, the report said. Journalists traced trucks from an abusive factory to major Thai distributors, with U.S. customs records showing how the shrimp made its way into the supply chains of major U.S. food stores and retailers such as Wal-Mart, Kroger, Dollar General and Petco, along with restaurants such as Olive Garden. In responding to the AP reports, Red Lobster, Whole Foods and others said they’ve been assured by their supplier, Thai Union, that the shrimp they sell weren’t processed by children and slaves, despite the AP’s findings. But Thai Union — one of the biggest names in the seafood industry — admitted that it hadn’t known the source of all its shrimp, and sent a note regarding how it’ll clean up its act to U.S. businesses, Thai Union CEO and president Thiraphong Chansiri told the AP. “We were concerned that, despite regular audits, it is difficult to guarantee that all external pre-processors were adhering to our code of conduct,” he said of keeping labor abuses out of Thai Union’s supply chain. 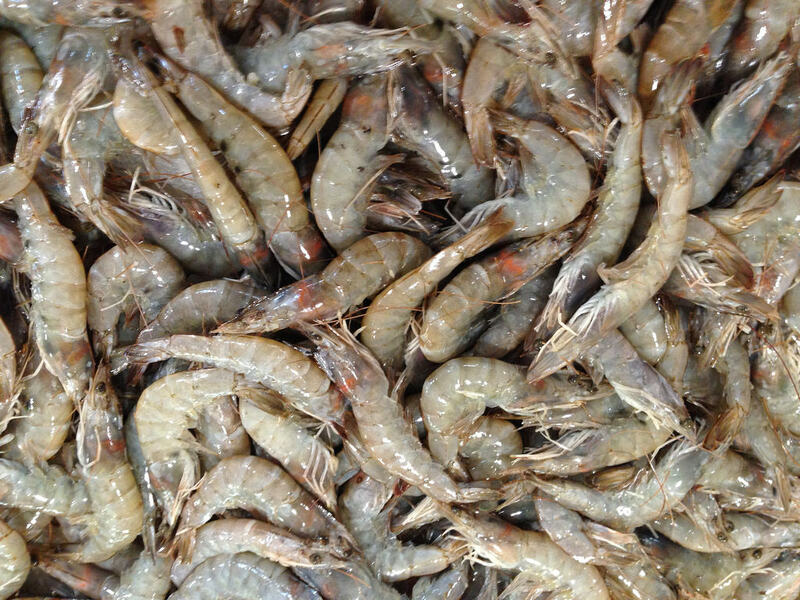 Calling the report a “wake-up call” to the entire industry at large, Thiraphong pledged to only use in-house labor for shrimp processing starting Jan. 1, at about a $5 million cost to the company. “This move will provide us with full oversight of all processing stages and will ensure that all workers, whether migrant or Thai, are in safe, legal employment and are treated fairly and with dignity,” Thiraphong said. This isn’t the first storm to batter the Thai seafood industry: the AP issued a report earlier this year about a slave island in Indonesia where fishermen were caged when on shore, prompting Nestle to do its own investigation into the supply chain for its pet food. The company subsequently confirmed that some workers were severely mistreated. As a result of this most recent report, Greenpeace is calling for a boycott of Thai Union and its Chicken of the Sea brand in the U.S.
“The company does just enough to weather the PR storm while continuing to profit off the backs of the migrant workers forced to work throughout its supply chains,” Greenpeace campaign director John Hocevar told the AP.